No online start up, blog or website owner should under estimate the power of search engine optimisation if it wants to excel. Search engine optimisation are a bunch of simple tips and tricks that allows your website rank on search engines. Truth is, if your website doesn't rank on the first page during search queries the you should't expect much site visitors, no matter how good your articles are. 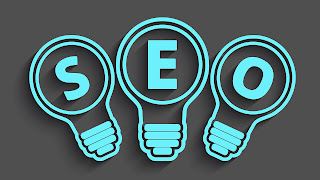 Peradventure you are a small business owner or website owner and you wish to engage foreign based SEO agencies in the USA, UK and India, then look no further as I am about to rveal the best SEO companies in this post. Digital Marketing agency was founded in 2002, it's revenue is Above $10 million, has a full time staff of over 80+ and over 500+ clients. Some of their popular clients are; Jet.com, TripAdvisor.com, Kohler, Williams Sonoma, Avvo.com. 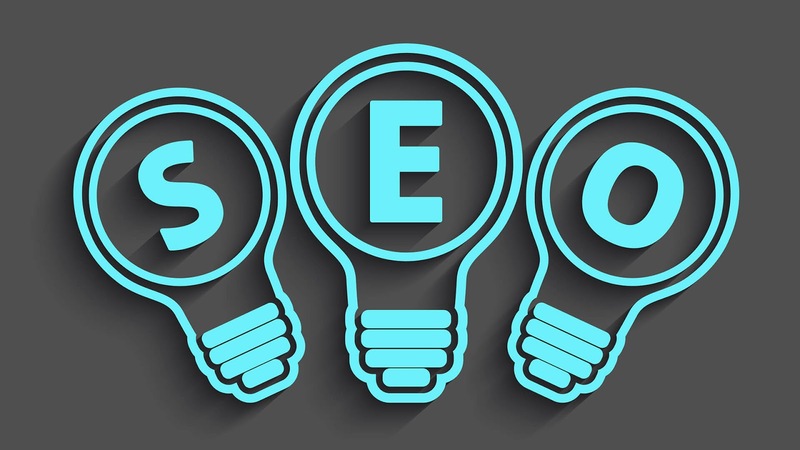 This SEO company was founded in 2008 and has a revenue of between $5 million - $10 million. It has a staff strength of 50 persons and boast of over 300 clients. Some of their popular clients are; Ebay, PBS, Orange Theory Fitness, Allied Van Lines, WarnerBrothers. Established in 2004, this SEO company has a revenue of $5 million - $10 million, its staff strength is 48 and has over 200 clients. They are very good at Search Engine Optimization, Web Design, Ecommerce SEO, Pay Per Click Management. Founded in 1996, this should tell you they know their onion having been in the business of SEO for such a long time. They have a portfolio of say $5 million - $10 million, a total of 85 staff and over 40 clients. They are pros when it comes to Social Media Marketing, Search Engine Optimization, Link Building, Local SEO. Will I recommend you do business with these SEO comapnies anywhere around the world? Yes!